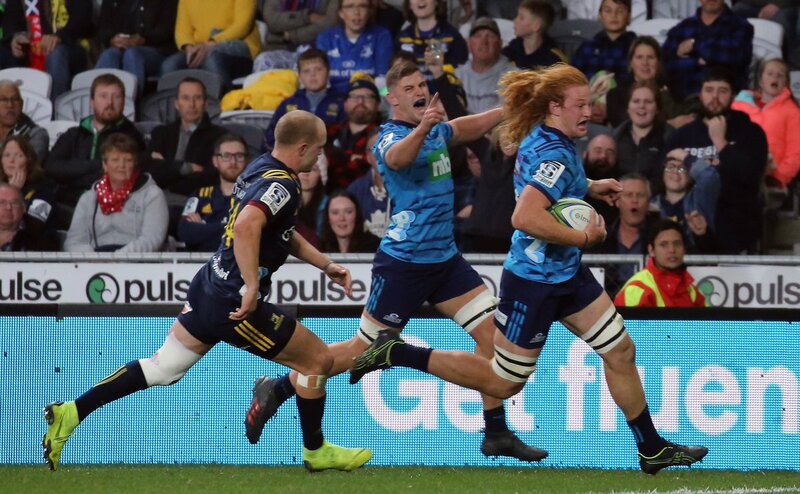 FULL TIME; HIGHLANDERS 24, BLUES 12 - It's all over at Forsyth Barr Stadium and in a result which will shock many, it's been the Highlanders who have shown more urgency when it mattered to scrape over the finish line. 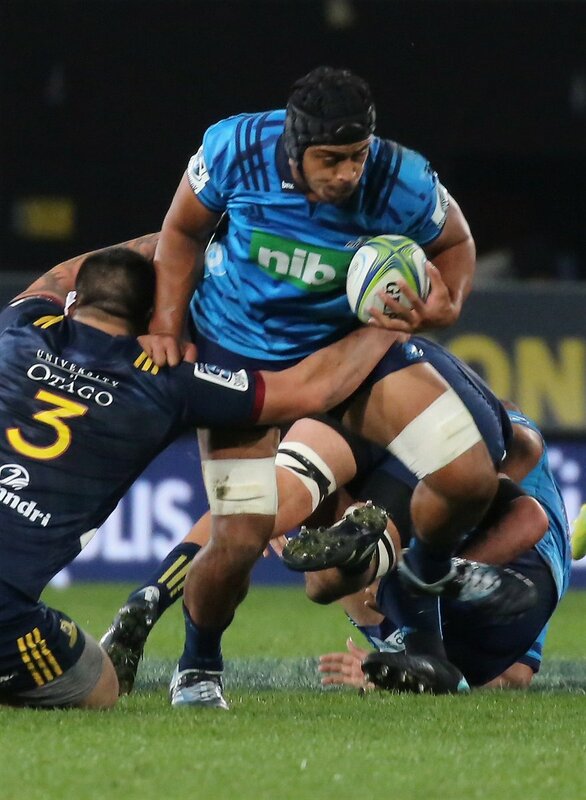 With the Blues enjoying the bulk of possession in the first half, a series of missed opportunities has come back to haunt the visitors as the Blues go down by 12 points in Dunedin. No missing from this range as Plummer lines up from point blank range. Hitting it quickly and heavily, the ball's lumped over the black dot however with a handful of seconds remaining, the score won't be changing from how it stands. 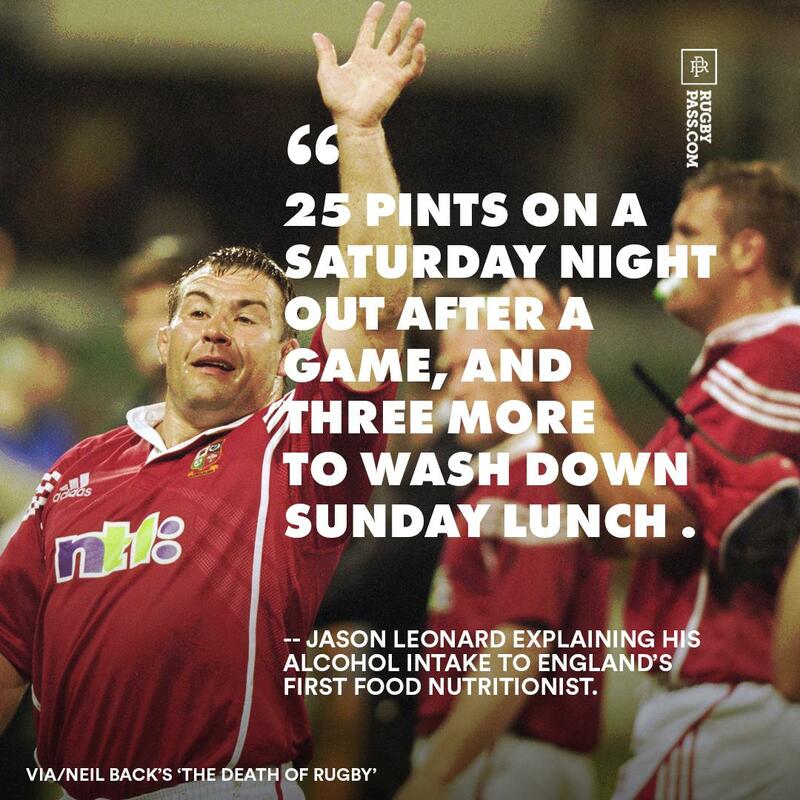 CONVERSION BLUES! (Harry Plummer). 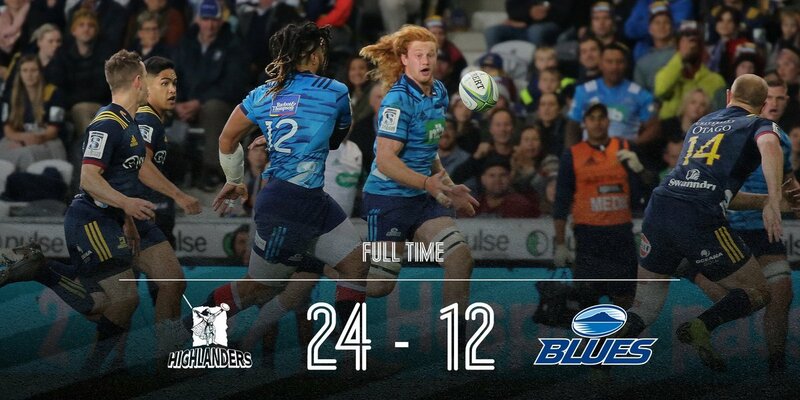 HIGHLANDERS 24, BLUES 12. Clinical from the Blues but it's come too little, too late as Plummer gathers eight metres out. With space to the right, he kick-passes for Nanai who regathers at speed and charges in behind the posts. Beautiful play but the Blues have struck too late. 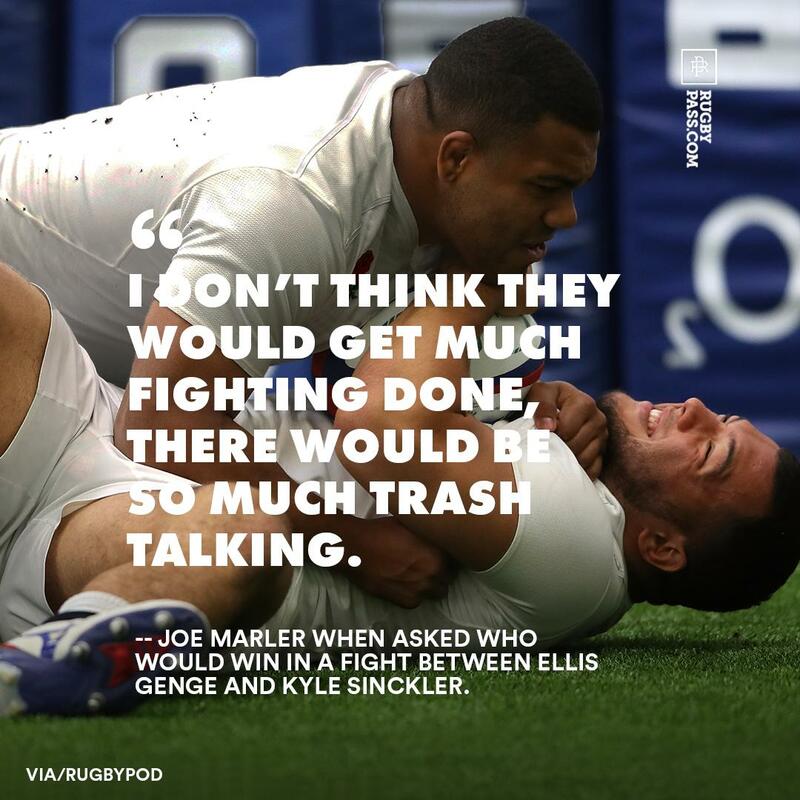 TRY BLUES! (Melani Nanai). HIGHLANDERS 24, BLUES 10. Can't be making this errors against the Blues as the Highlanders once again combine smartly for 10 phases. With an option to run the ball to their right, a pass that's not needed from Aaron Smith sees Tomkinson knockijng on 24 metres out from the stripe. Powerhouse scrummaging from the 'Landers now as they push up in a bid to turn the ball. The Blues are just a little too well drilled in this department though and manage to secure the ball out the back. 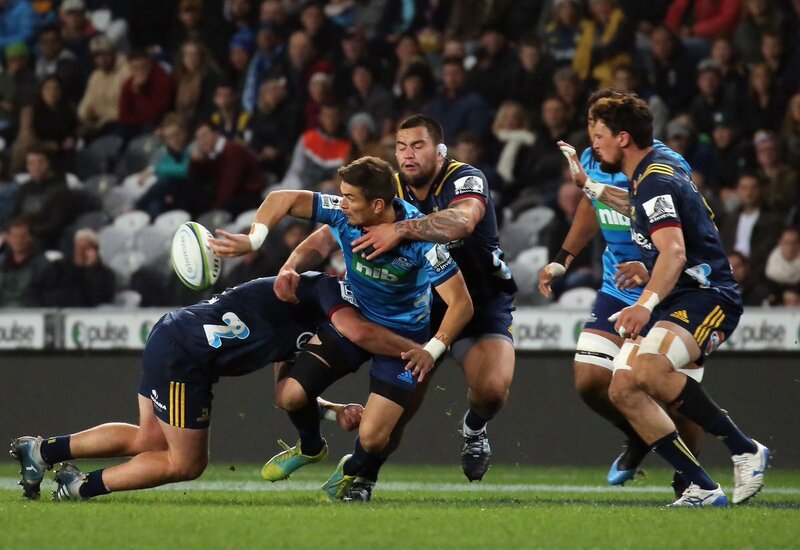 Plenty to do with the Blues trapped deep inside attacking territory for the Highlanders. Lineout time for the Blues now as they start their surge towards the final whistle. Sensing an opportunity on the right side, the ball is fired out to Clarke who looks for Nonu. Worked inboard it's Tomkinson who steals the ball and releases the pressure valve for the Highlanders. Excellent urgency. Lineout time for the Highlanders as they put together seven phases. Out to the right side the ball comes as Whitelock makes some valuable metres; the hosts closing to within 26 metres of their line before Hemopo's offload goes to ground. That's their sixth handling error of the half so far..
Tu'ungafasi is pinged for not rolling away at ruck time and with points at a premium, the decision is made to go for three. With Ioane in form, he duly weighs up his effort from 25 metres inside the left sideline and hammers it home with room to move. The Blues need points, quickly. Highlanders by 19. PENALTY GOAL HIGHLANDERS! (Josh Ioane). HIGHLANDERS 24, BLUES 5. It's Ioane stepping up the plate once again for the hosts as Faddes was able to dot down 10 metres inside the right sideline. Hit beautifully from the tee, this one isn't in doubt and drops over the black dot with plenty spare. It's over to you Blues; they're down 16. CONVERSION HIGHLANDERS! (Josh Ioane). HIGHLANDERS 21, BLUES 5. BANG! That's certainly one way to put some distance on your opponents as Faddes reads the Blues attack brilliantly. With Nock flicking the ball up from the base, Faddes times his run, intercepts with clean hands and darts away unopposed from 60 metrres out. Boilover imminent? TRY HIGHLANDERS! (Matt Faddes). 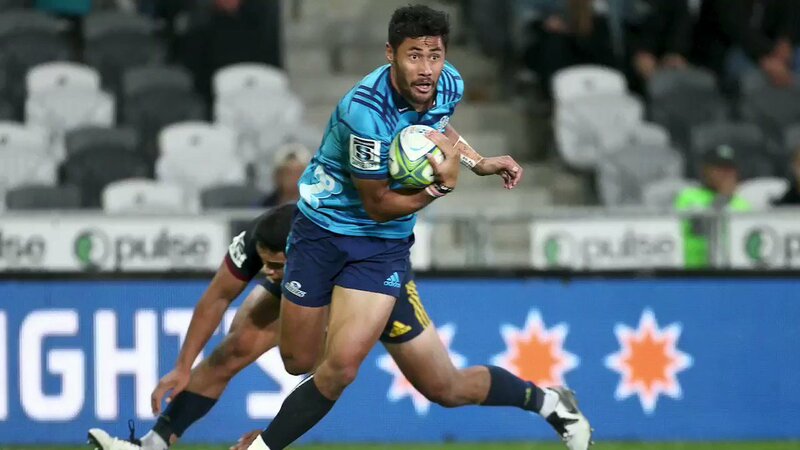 HIGHLANDERS 19, BLUES 5. Just reward for the hosts who set their scrum eight metres out. With an assertive push, the ball itself finds its way well and truly over the line before Referee Williams deems that the effort was impeded by the Blues back row(?). Not certain but an infrigement was definitely there. PENALTY TRY HIGHLANDERS! HIGHLANDERS 14, BLUES 5. 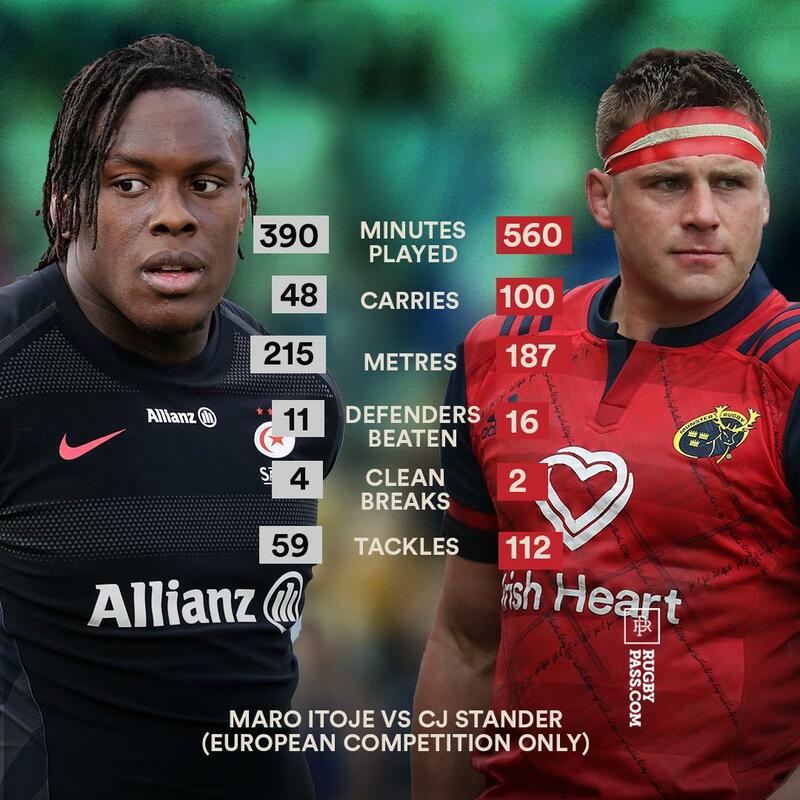 Now it's the Blues who have to defend stoutly as the Highlanders link for nine phases. With players jumping up and protesting, Referee Williams decides to have a look at the action to see what's happened. The hosts are adamant that their drive has found the chalk..
Hard defence from the Highlanders once more as Hemopo and Coltman dig in at the breakdown. With the turnover snared, it's Frizell who immediately looks for the support run of Tomkinson who's reeled in 38 metres short of the hosts tryline. 'Landers starting to work their way into it.. Eager play from the Highlanders to begin the half as they elect to spread the ball to their left side. With Smith receiving the box kick, he goes wider to Li who throws a cut out to Lentjes however the pass is about two metres forward. Shocker; right intent though. 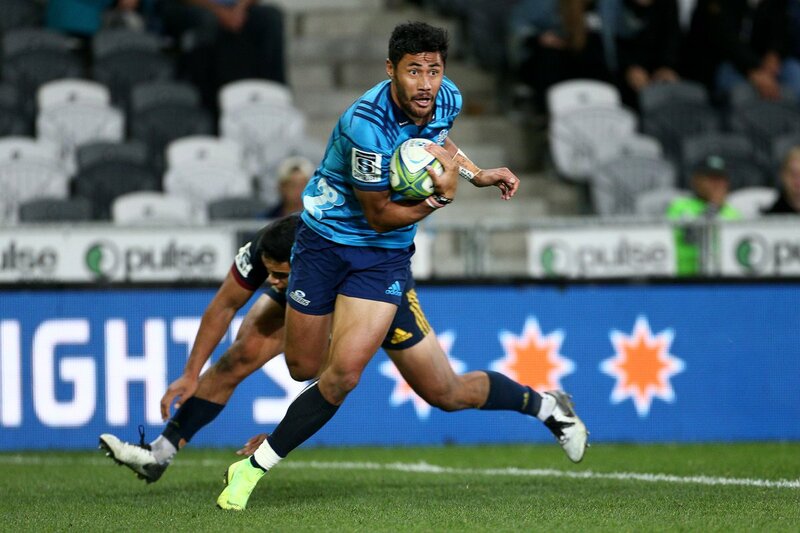 Underway in the second half in Dunedin..
HALF TIME; HIGHLANDERS 7, BLUES 5 - We're done for the first half at Forsyth Barr Stadium and how the Highlanders are actually leading this contest is probably anyone's guess. Despite a glut of possession and a tonne of pressure from the Blues, not only have the hosts dug in but they've looked solid under intense scrutiny. Striking against the run of play, it's the Highlanders with a slim two-point lead at the interval. Again the hosts survive as the scrum is reset multiple times before the front row for the Highlanders dig in. Despite the width on offer from the Blues, the second pass off the ruck is intercepted by Tomkinson who charges 60m upfield to get the hosts out of danger. A heap of pressure being piled on the Highlanders tryline as Franklin takes out a jumper at line-out time. With the Blues opting for the scrum, it's going to be an interesting couple of minutes for the hosts. The Blues have numbers scattered and free to the left side too.. Precision from Ioane for the first time this evening as he sets up 10 metres inside the left sideline. Struck like you would expect it to be hit in training, the ball curves perfectly and drops over the black dot. Against the run of play and a mountain of possession, the Highlanders lead by two! CONVERSION HIGHLANDERS! (Josh Ioane). HIGHLANDERS 7, BLUES 5. This one's well and truly against the run of play as the Highlanders set up camp 10 metres out. Playing under a penalty advantage, the Highlanders punch away towards the line before the ball is spilt by backwards, dribbles into Frizzell's path and sees him wrestle over from six metres out. TRY HIGHLANDERS! (Shannon Frizzell). HIGHLANDERS 5, BLUES 5. Black, oddly, isn't on the money with his first conversion attempt of the night placing him about 10 metres inside the left sideline. Struck sweetly, it's worked away to the right of the posts to leave the scoreline as is. Blues looking dominant with a five-point lead.. CONVERSION MISSED BLUES! (Otere Black). HIGHLANDERS 0, BLUES 5. 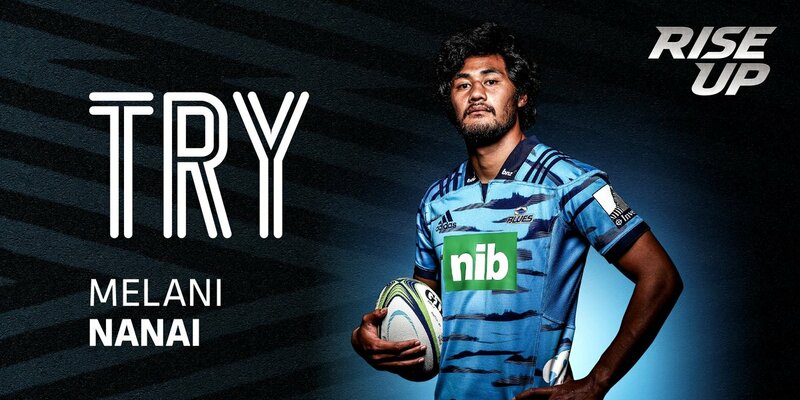 Wonderful try from the Blues but you sensed it was always coming as Nonu throws a dummy. With a mismatch looming against Wienert-Brown, he charges through the line, looks for support and times his offload to Robinson to perfection. First blood to the visitors. TRY BLUES! (Tom Robinson). HIGHLANDERS 0, BLUES 5. 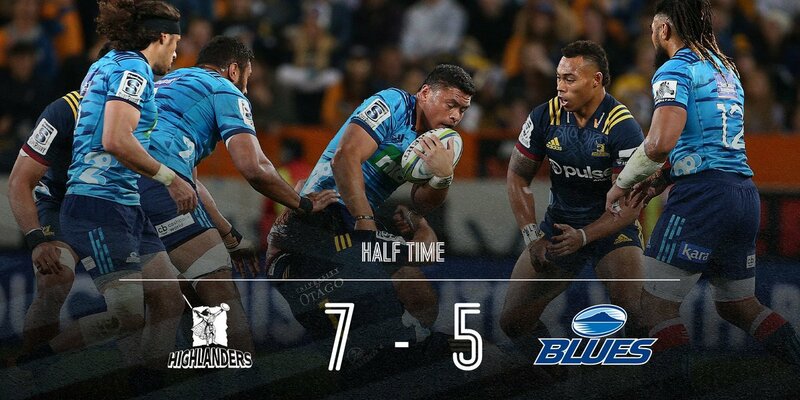 Still the Highlanders hang tough in defence as the Blues again go to their danger men. With Nanai dragging three defenders, he manages to offload for Akira Ioane who charges down the left flank before being reeled in. With the amount of possession they've had, it's a surprise the Blues aren't in the lead as yet. Deep options for the Blues as they work the ball in close proximity to their ruck. With slick passes exchanged, the ball is turned Clarke who looks for Tu'inukuafe however the latter's run sees the ball jolted free 45 metres out from their chalk. Great hands from the Highlanders as they show their intent in attack for the first time. From a line-out deep inside Blues territory, the ball is worked out to Li who chips and chases. With a host of players in pursuit, it's R.Ioane who gets over in support to scoop up the bounce 20m out. 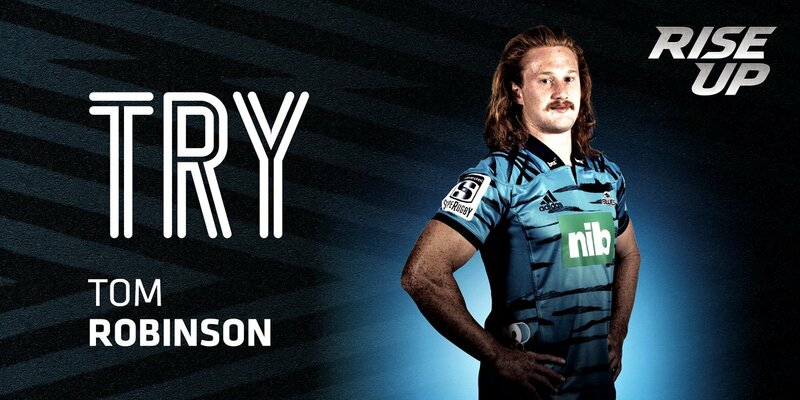 Franklin again bails out the Highlanders as he somehow burrows in low to steal the ball once more. With the Blues closing to within 35 metres of their line though, it's worrying signs for the hosts as the visitors are starting to find space with ball in hand. Fantastic body positioning from the Highlanders as Franklin in particular gets low to the stop the Blues drive. So well does Franklin defend that he's able to draw a penalty from Cowley Tuioti who fails to release. The hosts escape yet again; living dangerously though. Blues surging towards their tryline here as a sustained period of pressure has the hosts back pedalling in defence. Perched just four metres out, the ball is fished out to Rieko Ioane who closes to within two metres. Will the hosts be able to hold? Blues look tight with ball in hand. A slew of penalties to begin proceedings as the Highlanders defend their tryline beautifully before Faiane is penalised for going off his feet at ruck time. No open play from either team as yet; proceedings yet to settle but looks fast paced. 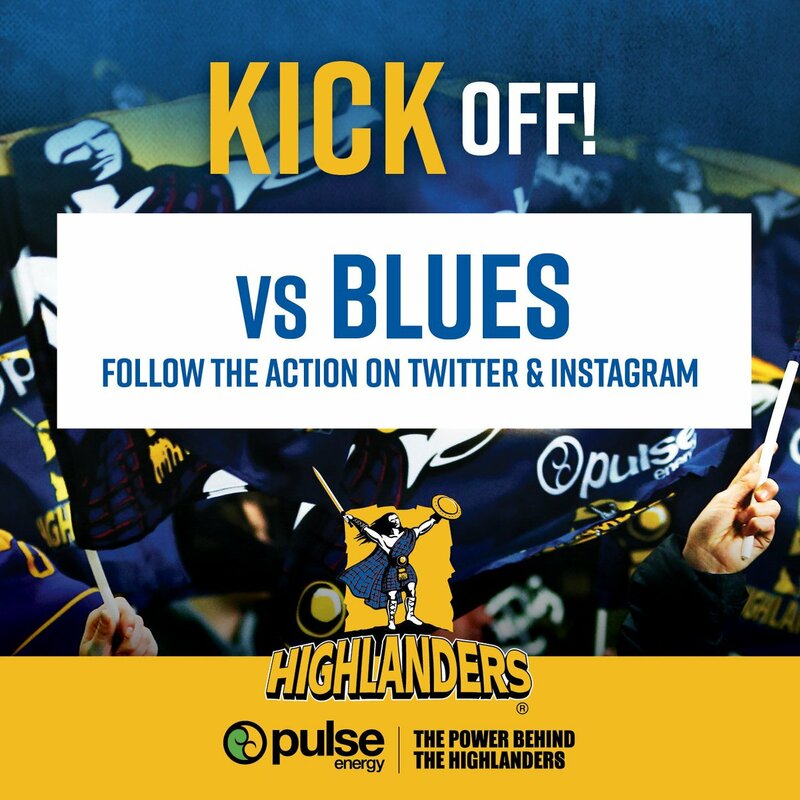 We're underway in Dunedin as Referee Paul Williams brings us underway; it's the Blues kicking off and the Highlanders with first use running from right to left.. Welcome to Forsyth Barr Stadium in Dunedin as Round 10 of the Super Rugby pitches the Highlanders against the Blues..
65' - Penalty kicked by our hosts. 58' - Landers score and convert. 50' - Penalty Try to the Landers. That’s it for the first 40. '21 - Boys earn themselves another maul turnover. Punishing bad body position in contact. And the boys are underway here in Dunedin. Let's go! We are back under the roof tonight to take on The Blues in another NZ derby. Kick off 7.35pm.